I had the good fortune to participate in the Bosnia Speech and Hearing Project during the summer of 2006 in Sarajevo. It was a fantastic experience all around and one that truly shaped my outlook as a speech and language clinician. A good friend from the project who I still keep in touch with regularly, provided me with one he remembers from childhood, taši taši tanana as well as children’s play songs that Bosnians call “nabrajalice” or “rhymes”. These songs would also apply, for the most part, to Serbian and Croatian as they’re all the same language. Another friend who grew up speaking Korean and English in a bilingual household, told me about Mountain Bunny and Butterfly, the latter being famous for featuring examples of onomatopoeia in Korean. On to Turkish, a friend from Istanbul who then spent a large part of his childhood in Paris, sent me these classics: Ali Babanǀn/Ҫocuk Şarkǀsǀ/Sevimli Dostlar Ҫizgi and Dandini Dandini, the latter a well-known Turkish lullaby. In the first link, note also that the Turkish interpretation of a how a cow sounds is not just “moooo” but “möööö”. This same clip was cited by an American friend now living in Istanbul whose wife is Turkish – so it has a double nomination as to its cultural validity. Another family friend, Brazilian but living in Brooklyn, referred me to Ciranda Cirandinha, featuring a catchy Brazilian game of “patty cake”; Cai Cai Balão (in English “fall, fall balloon”); and, Se Essa Rua Fosse Minha, a classic lullaby. Without being an expert in music theory, one can notice common threads across each of these disparate cultures and languages. Their children’s songs have a similarly simple melodic structure with lots of repetition within the songs. And what is most relevant to a blog post on speech and language, these song underscore how playful use of words in song can have a beneficial impact on how children develop early language skills and refine their speech clarity. 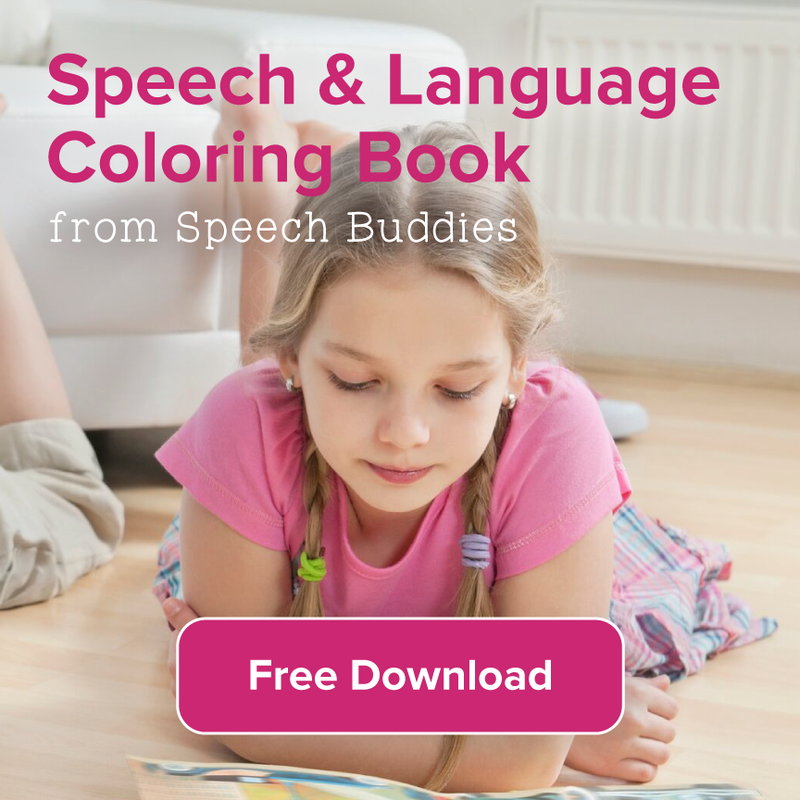 Although, speech and language are governed by distinct areas in the brain, compared to that of singing, these two skills can have mutually benefit each other. 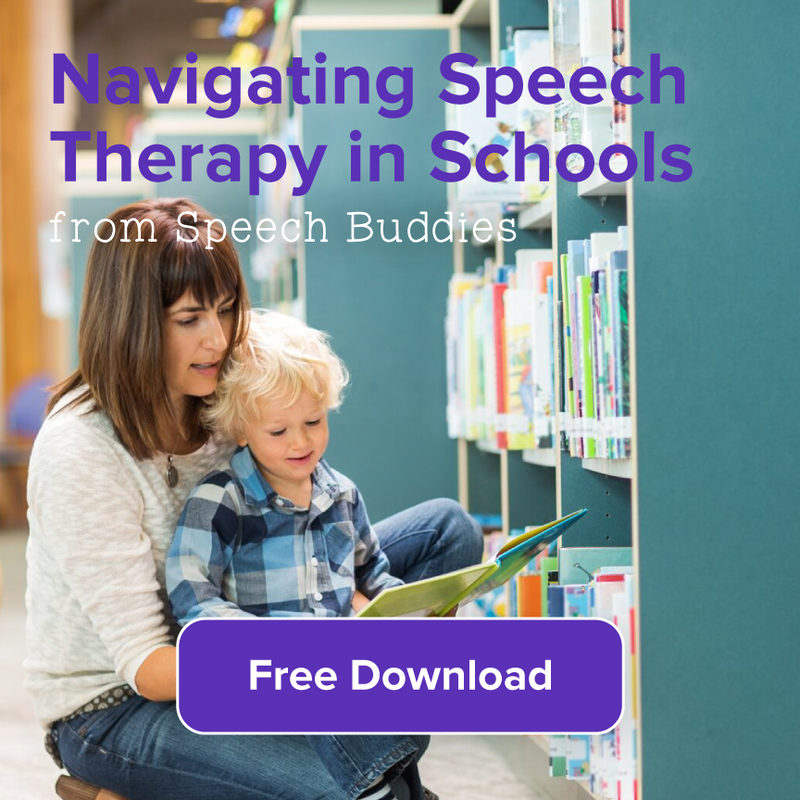 In a similar vein, a prominent language researcher, Anne Fernald of Stanford University, has documented the language boost provided by infant-directed speech. One hallmark of infant-directed speech is its exaggerated pitch contours, which essentially make speech more like a song. 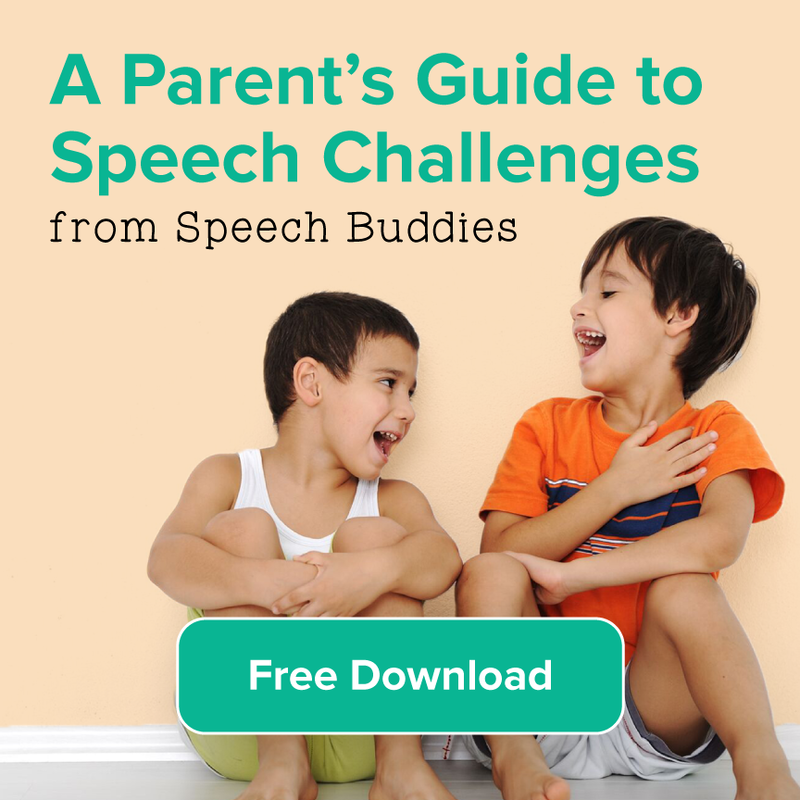 Dr. Fernald has hypothesized that this “sing-songy” speech helps kids pick out word boundaries, thus making running language easier to comprehend; and, she believes this makes speech simply more interesting to the infant. Singing to children and having children engage in song are virtually universals among world cultures, though some do so more than others. Having an appreciation of both the great diversity of songs but also the universality of these children’s songs can inspire us really exploit our children’s natural tendency to revel in song and to, perhaps, give their language and speech clarity a boost along the way. 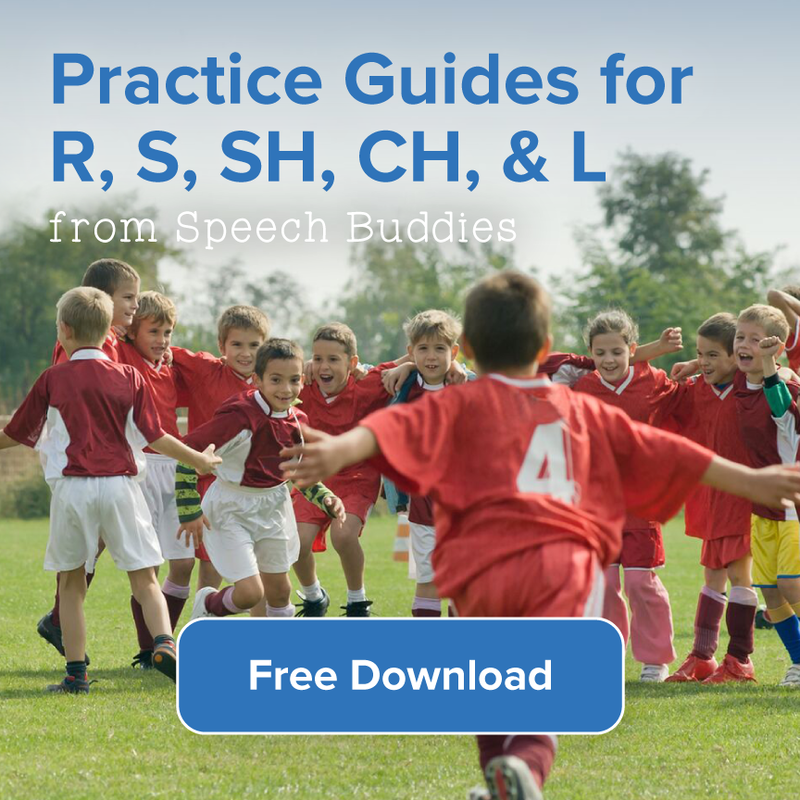 ← What is Phonological Awareness & Why You should Learn Now!